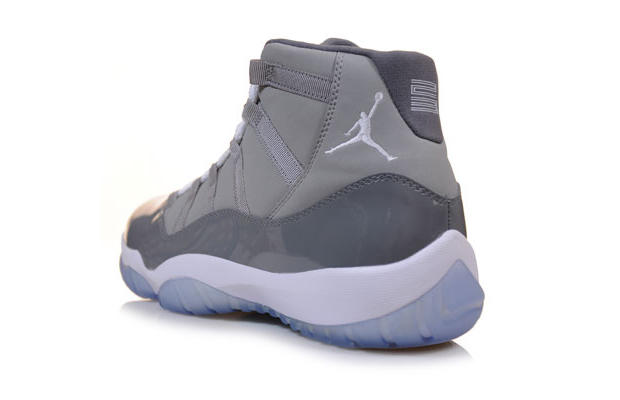 So, it’s that time of year again, in what seems to be now the annual Air Jordan XI release. 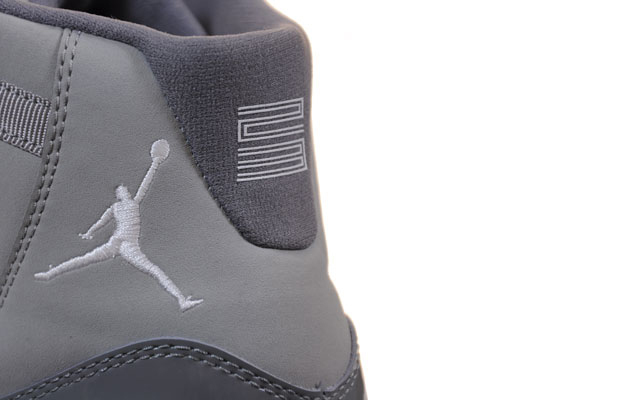 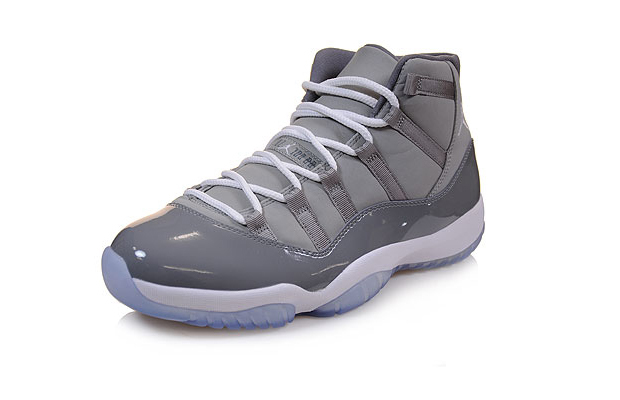 After last years highly anticipated ‘Space Jam’, this time it’s a retro of the ‘Cool Grey’. 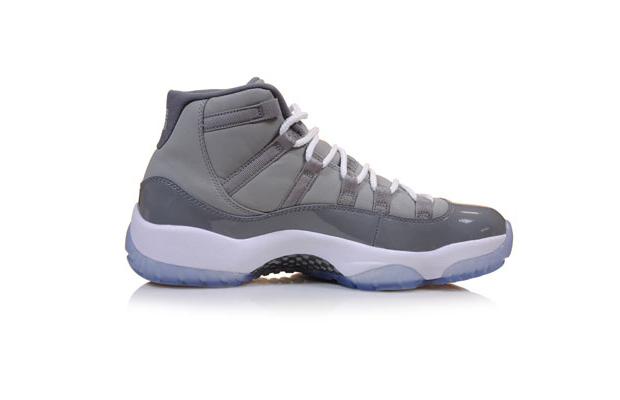 I remember seeing MJ wearing these in 2003 against the Knicks when he was playing with the Wizards, the guy was older (40 years old), the league was younger but he was still dropping bucket after bucket like no-ones business, schooling the younger more athletic players. 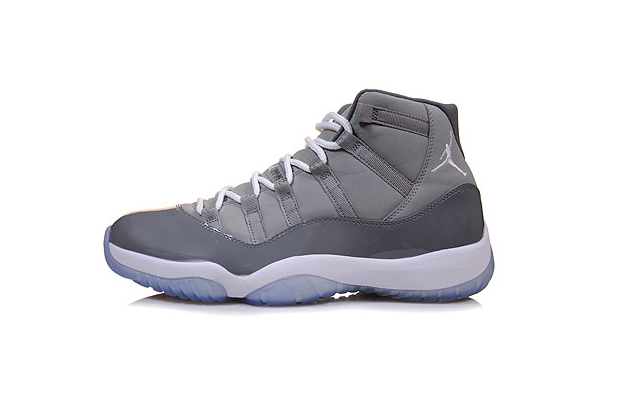 All done, in this cool grey colour-up. 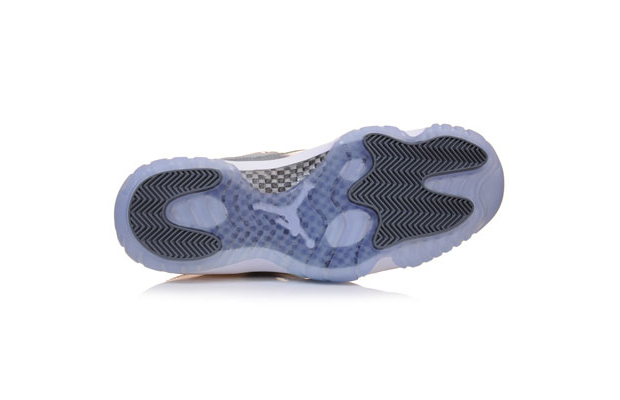 The XI holds a special place in Jordan connoisseurs hearts, especially across the pond, with its futuristic aesthetic and the iced outsole. 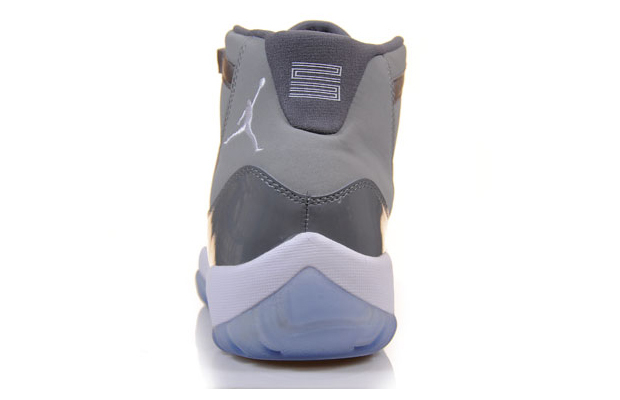 This retro has a tint of blue on the outsole, which really works well with the cool grey upper and its also hopefully going to prevent any yellowing as well.